In the last few days, we are getting a lot of messages from the candidates who received fake job letters, email, phone calls and messages in which our company logo and name is mentioned. And the word claims a lot of money from the candidate for giving jobs. So, This informs you all that Alliance Recruitment Agency comprehensive recruitment process which includes a personal interview and we don’t make employment offers on the basis of a candidates’ CV. 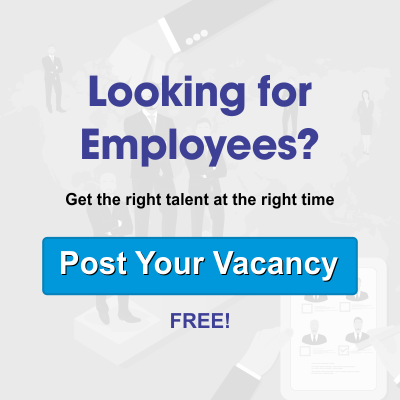 Moreover, recruitment to any post under the Alliance Recruitment Agency is done through our own HR department, and we don’t outsource to any external agency or individuals. MOST IMPORTANT ALLIANCE RECRUITMENT AGENCY DO NOT SOLICIT ANY PAYMENT IN TERM OF SECURITY DEPOSIT OR VISA/ WORK PERMIT PROCESSING FEE etc. FROM CANDIDATES AT ANY STAGE OF RECRUITMENT PROCESS. All are hereby alert that potential job-seekers corresponding with individuals and recruitment agencies will be doing so at their own risk and consequences and that Alliance recruitment company will not be liable for any loss or damage that may be incurred directly or indirectly as a result.